Free Siddha Medical Camp at Good Life Centre -11.10.2015. 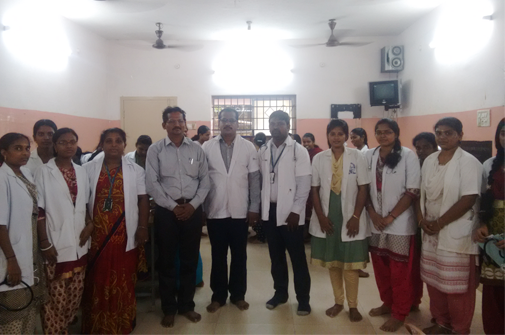 – Sri Sairam Siddha Medical College & Research Centre Free Siddha Medical Camp at Good Life Centre -11.10.2015. Free Siddha Medical Camp at Good Life Centre -11.10.2015. 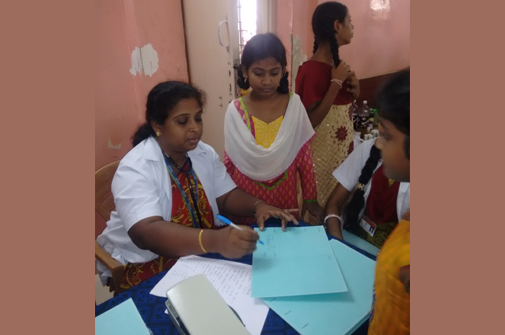 Sri Sairam Siddha Medical College and Research Centre conducted a Free Siddha Medical Camp at Good Life Centre on 11.10.2015. 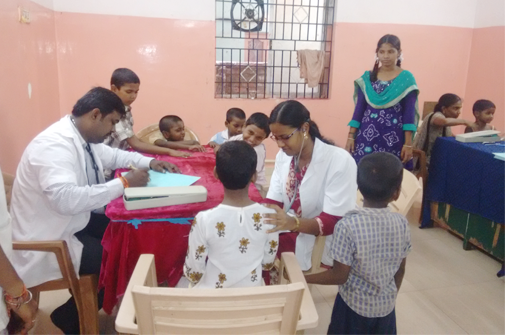 Sri Sairam Siddha Medical College and Research Centre conducted a Free Siddha Medical Camp at Good Life Centre 11.10.2015.